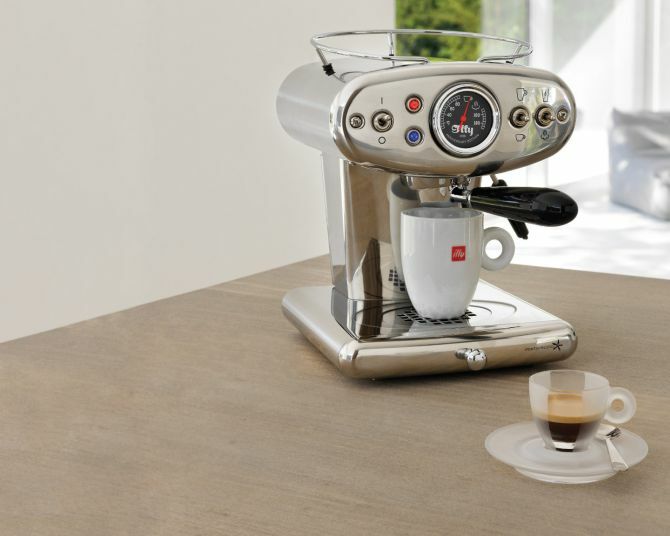 The Luca Trazzi-designed machine has undertaken an evolution in form and functionality since its beginning in 1996. The company has brought the same design and functionality in 2017 with some upgraded features. Staying true to the design of its predecessor, the anniversary edition machine’s front and center sit around a black thermometer gauge with white lettering, a focal point invoking the company’s rich history of beauty and science. 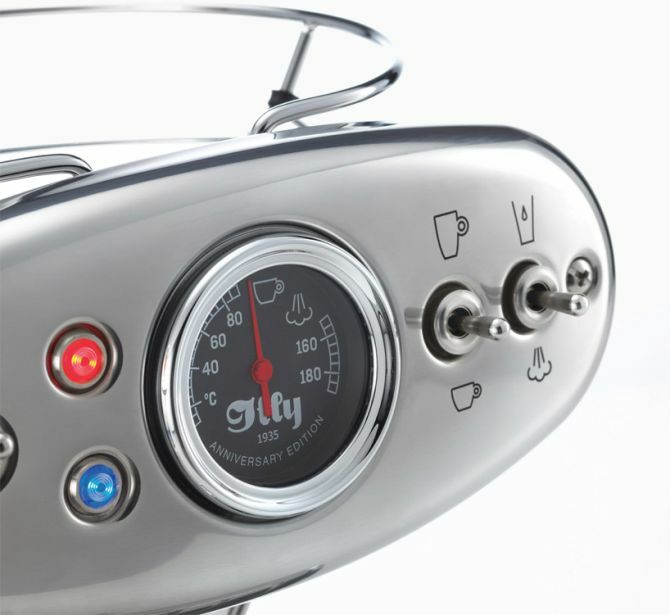 It also incorporates a vintage Illy logo inspired by the original illetta pressure gauge. 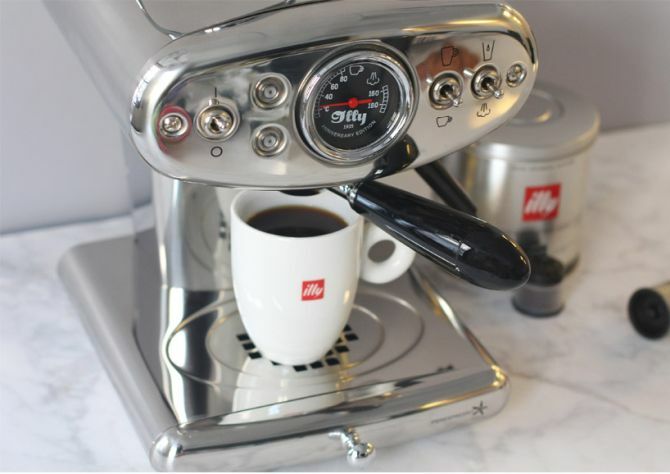 The major functional update is that the coffee machine can now brew a cup of drip coffee in addition to espresso. 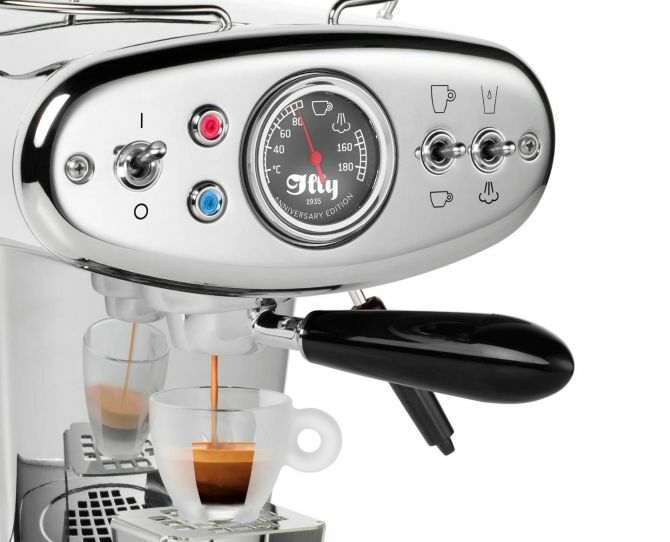 Moreover, it includes a steam wand for frothing milk, a memory function for cup volume, an automatic flow stop, and an automatic descaling program. 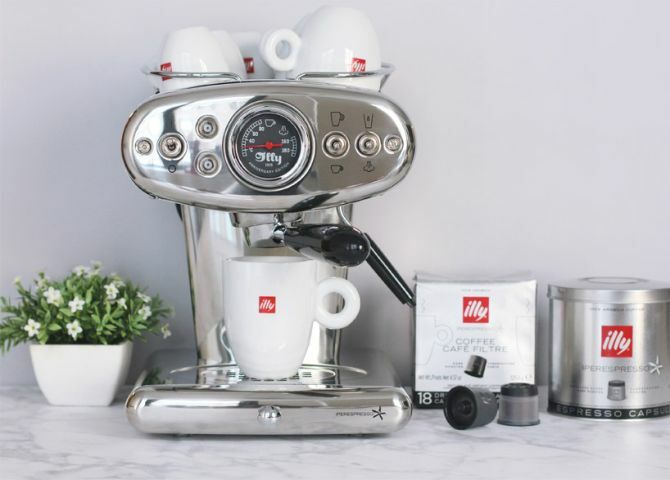 The X1 Anniversary Edition for the Iperespresso system is available starting August 21st online and at Illy caffè coffee bars and shops. 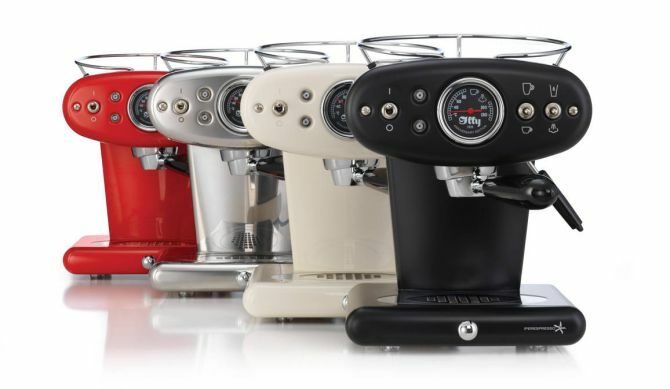 It comes in three finishes: Stainless Steel ($699), Matte Black ($599), and Red ($599).